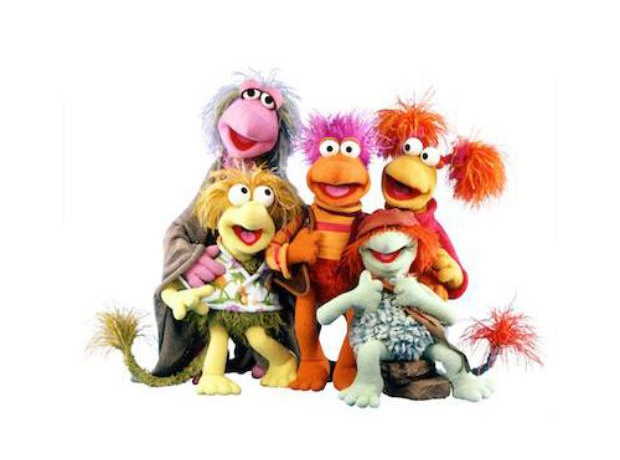 Did you know that our beloved Fraggle Rock was almost called the Woozles? Well, you do now. Also, we loved the catchy theme tune.